Dr. Holly Shaffer has been a part of the Berrien Springs community since she was in high school. 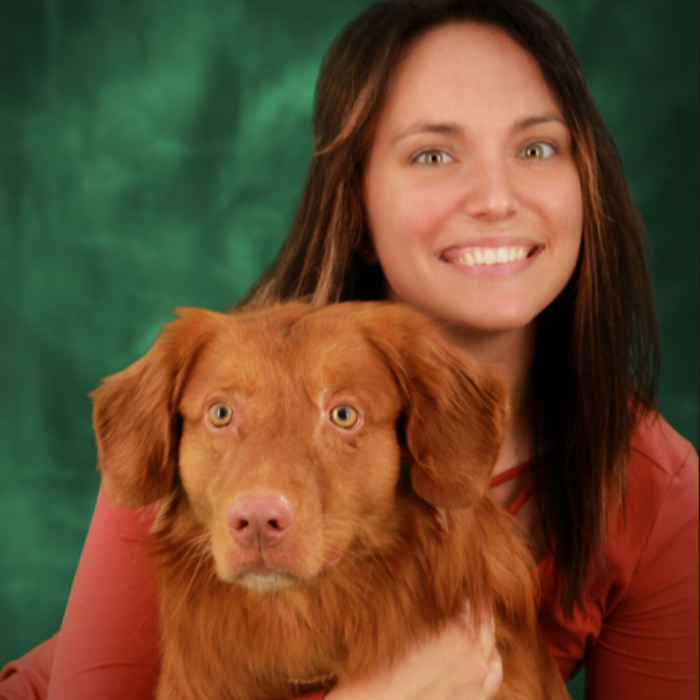 She attended Andrews University, where she now teaches pre-vet classes and started working at Hecht Veterinary Hospital. 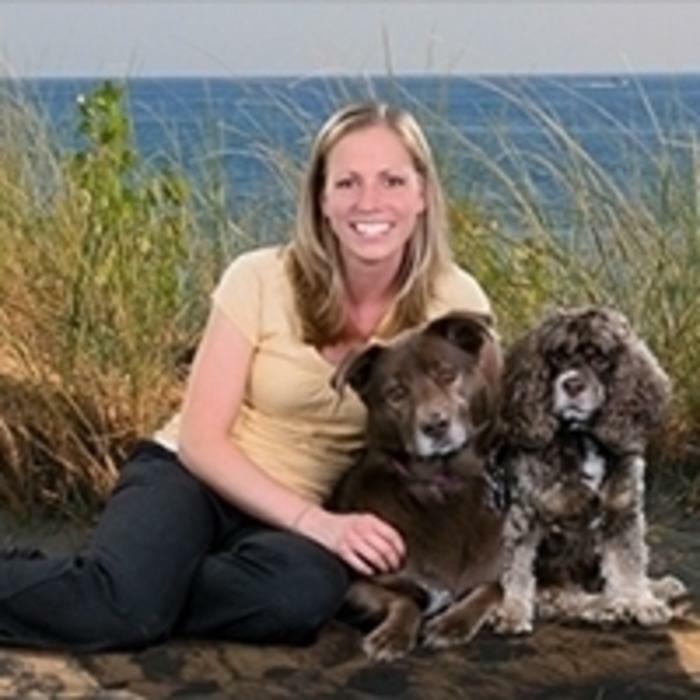 Dr. Shaffer attended veterinary school at Michigan State University and graduated in 2000. 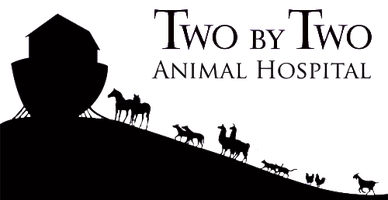 She joined Dr. Hecht's practice and worked together with him for 9 years, before purchasing the practice and renaming it Two by Two Animal Hospital. 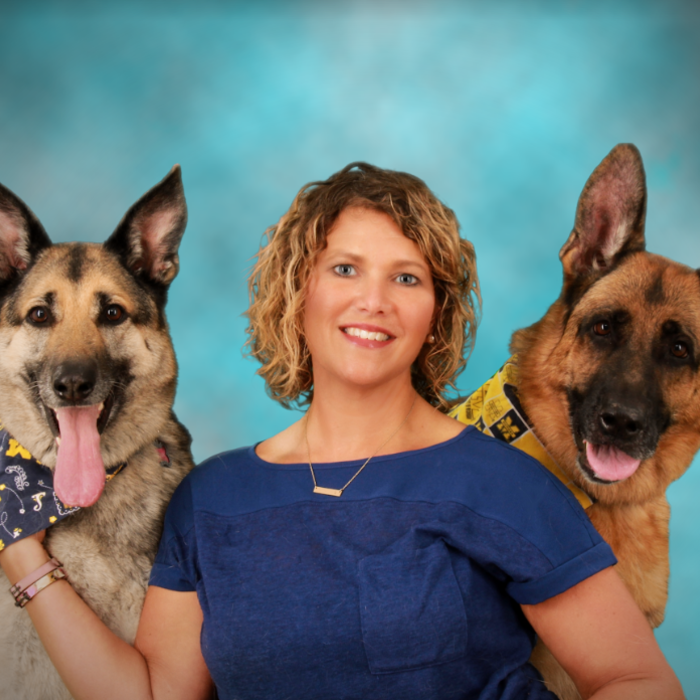 Dr. Shaffer loves being involved in veterinary medicine. 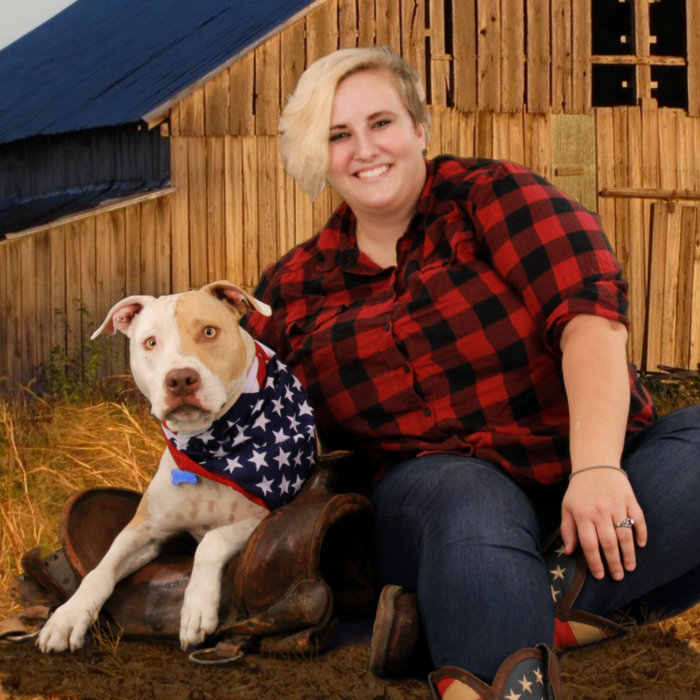 Over the years, she has been an advisor for the Andrews University Pre-Vet Club, she currently teaches pre-vet classes, and she has allowed countless students to shadow her. 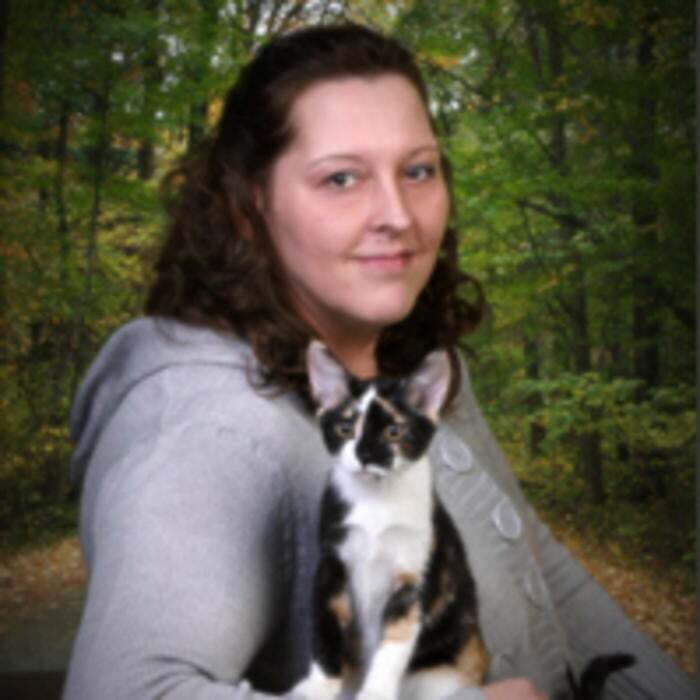 She has been involved with the Southwest Michigan Humane Society and Berrien County Animal Control. She has been involved in various community service projects, such as Bids for Barks, Relay for Life, and Best Friends 4-H Club. She continues to lead her practice as the on-call veterinarians for the Berrien County Youth Fair. She also strives to help with low-income pet owners through spay/neuter clinics and occasional special assistance programs for those on government assistance. 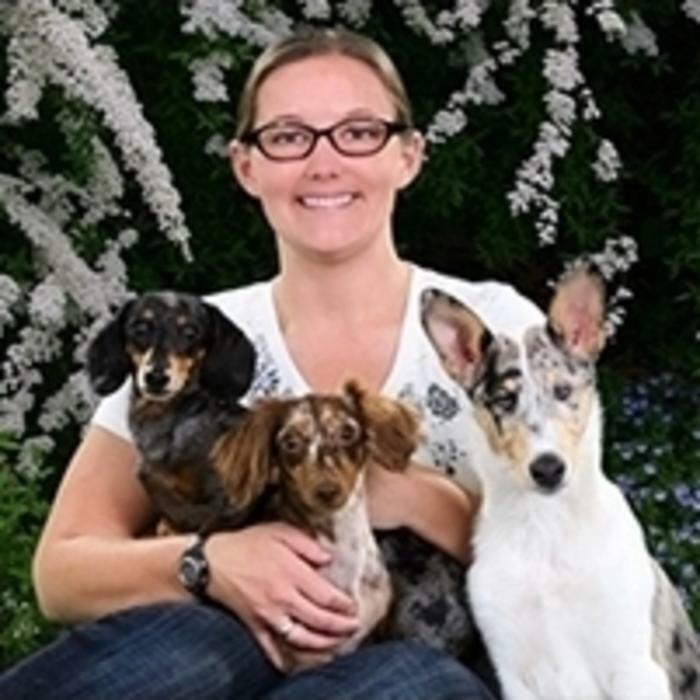 Dr. Shaffer enjoys working with all animals, from horses to pot-bellied pigs, chickens, and small animals. She is especially interested in ultrasound and dental care, but she also loves interacting with clients at routine visits. Dr. Shaffer and her husband own a hobby farm. In her free time, she loves just interacting with her own animals and taking nature walks with her "herd". Dr. Jessica Balsis (Kesterke) grew up in Berrien Springs, Michigan. She fondly remembers showing her horses for years at the local youth fair. 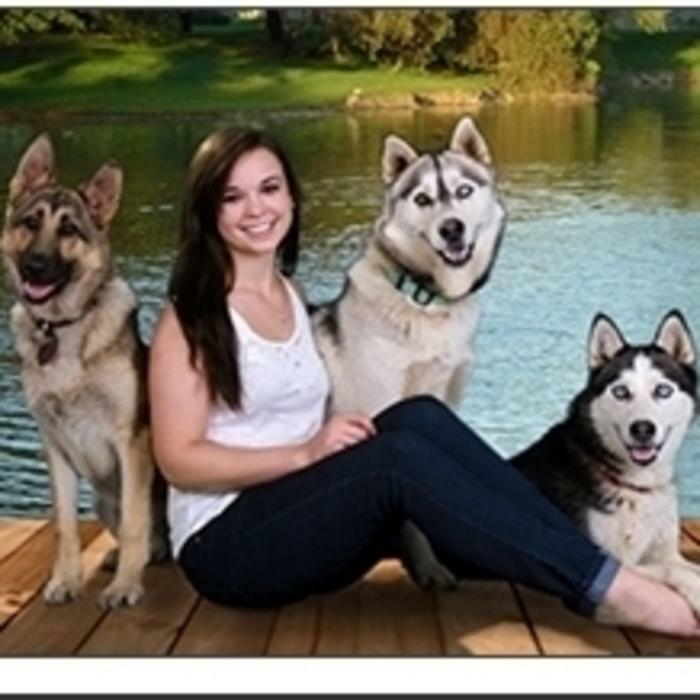 Before veterinary school, she worked as part of the kennel team/veterinary assistant at Hecht Veterinary Hospital. 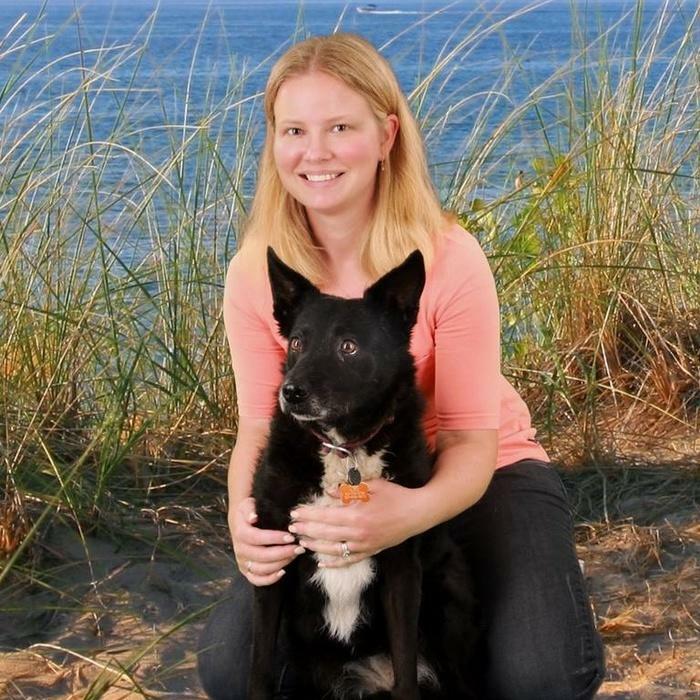 Dr. Balsis graduated from Michigan State University with her DVM in 2008 and returned to HVH as an associate veterinarian. When Dr. Shaffer purchased and renamed the practice in 2009 Dr. Balsis stayed on and has been here ever since. In her spare time, Dr. Balsis teaches a pre-veterinary course at Andrews University and is very active in the horse show world with her champion Morgans. However, she is a happily married mother of two with multiple horses and German Shepherds, so "spare time" is a little harder to come by these days! 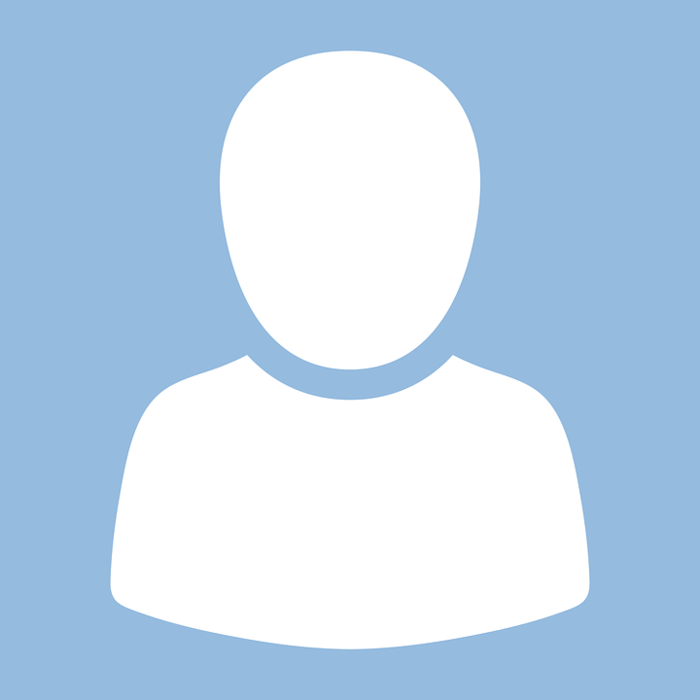 Dr. Balsis's main interests in veterinary medicine include equine lameness and small animal internal medicine. However, the aspect that she most enjoys is helping people with a common passion; their pets. Dr. Kristin Spink (Hauger) grew up in the Upper Peninsula before moving and attending high school near Lansing, Michigan. Dr. Spink knew she wanted to be a Spartan since she was a little girl. 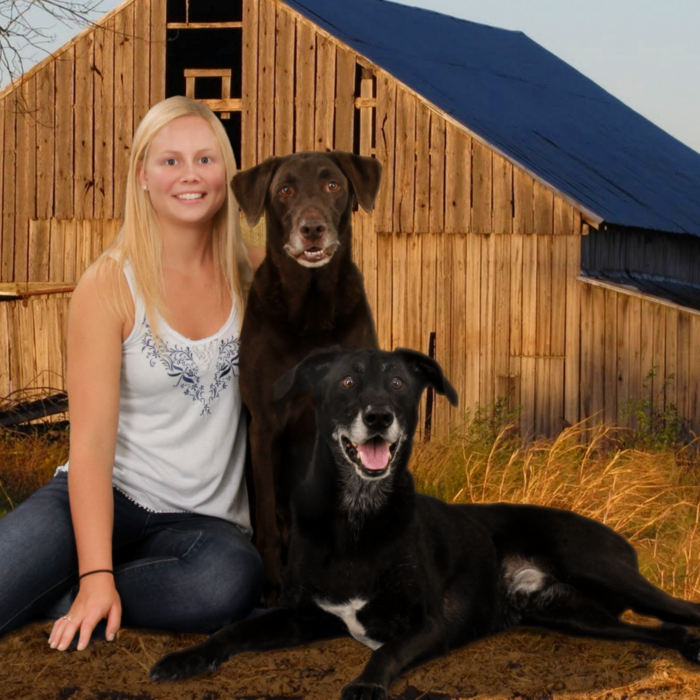 She graduated from veterinary school at MSU in 2012 and joined the Two by Two team. Dr. Spink spent a lot of time in vet school working with large animals, primarily dairy cattle. However, since graduating and starting practice in Southwest Michigan she has shifted her focus to small animal medicine. 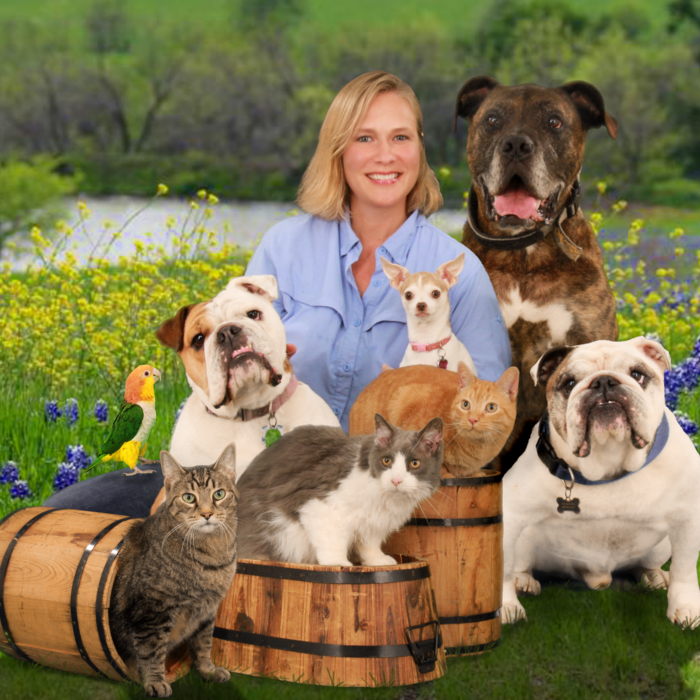 Dr. Spink enjoys the day-to-day variety and challenge of working with all kinds of animals, from cats and dogs to birds and lizards, to goats and alpacas, to wildlife. Her special interests in veterinary medicine include surgery, avian medicine, international aid/disaster response, and wildlife rehabilitation. Dr. Spink, her husband, and their 2 children enjoy spending time hiking, fishing, and country living on their small, hobby farm. They have three cats, two dogs, and a bearded dragon. 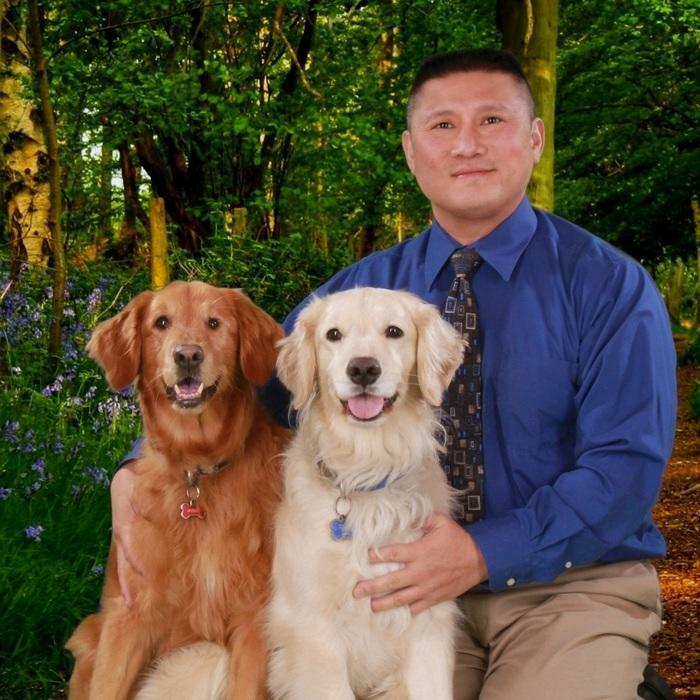 Dr. Mike Lin attended veterinary school at Michigan State University. Since graduating in 1997, he and his wife (who is also a vet) have traveled across the country and worked in various types of practices, from emergency care to neurology. After filling in as a relief vet for us in 2014, Dr. Lin joined Two by Two Animal Hospital full time in 2016. Dr. Lin lends a hand to Dr. Spink with some of the exotics, but he is most passionate about surgery and internal medicine. Dr. Lin enjoys spending time with his family, including two sons who are very musically gifted and have traveled the world with their symphony. 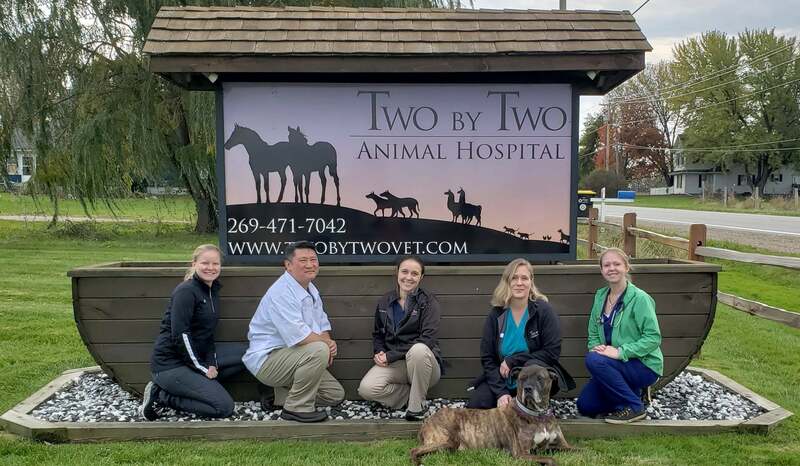 Dr. Amy grew up in this area, but has spent the last 11 years working at Michigan State University's College of Veterinary Medicine. She is a diplomat of the American College of Veterinary Emergency and Critical Care. You may have seen her helping with emergencies at the Berrien County Youth Fair with us over the years. Dr. Shaffer was one of her pre-veterinary mentors. 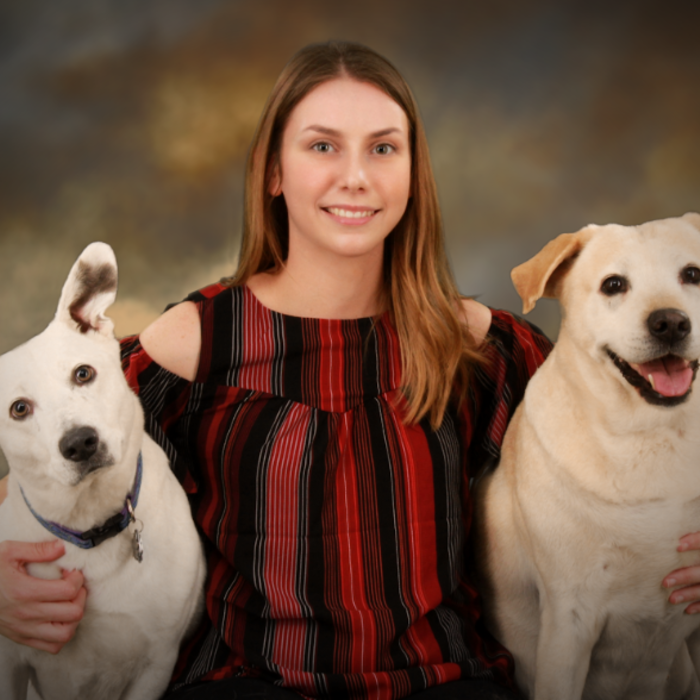 She is interested in working with both small and large animals and is very skilled with internal medicine and critical care. 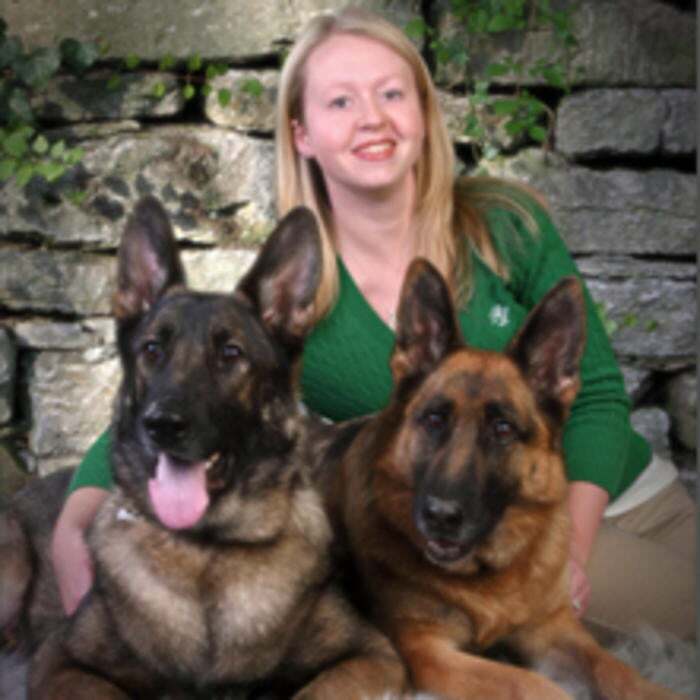 Kristi has a husband, 2 daughters, and two German Shepherds. She loves exercising, especially running with her dogs. She also likes to read and shop in her spare time. 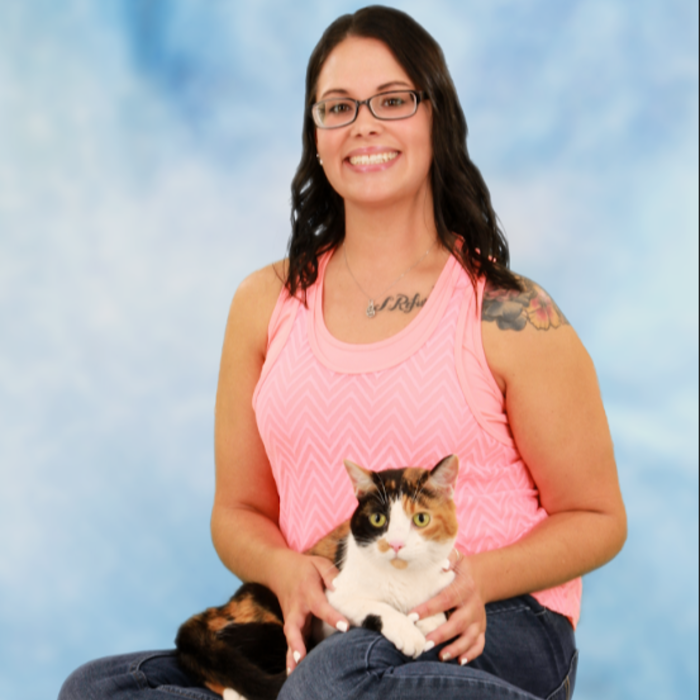 Amanda loves to read a good book and snuggle with her cat, Khloe. She also enjoys painting. 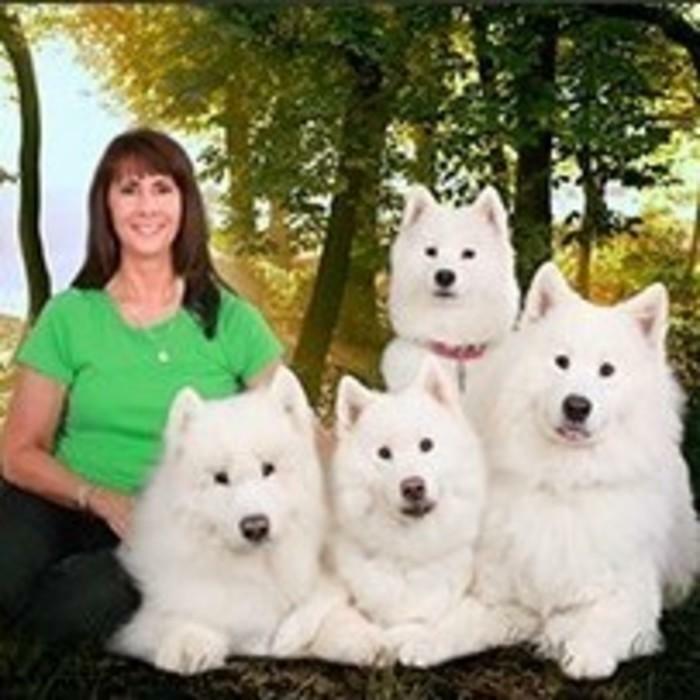 Diane and her husband breed and show Samoyeds. She also has a canary. 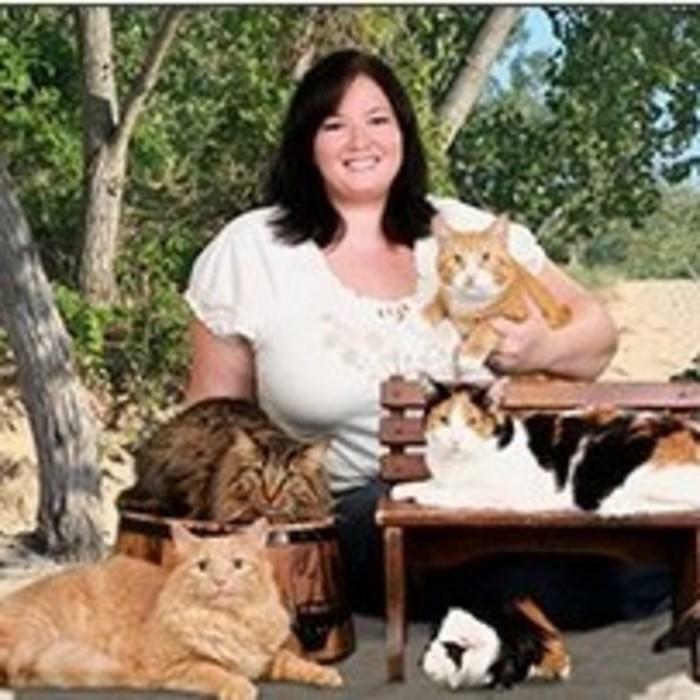 Erin shares her life with her husband, 5 cats, 1 dog, and 1 guinea pig. She loves comic books and is quite the pop-culture guru. She also likes to paint, craft, and hang out at the beach. Kelley has a cat, named Boo. She really loves animals and reading- we see her with a new book every week! Kristi and her husband have a teenage son and daughter. Her hobbies include puzzles and counted cross stitch in her spare time. She has a yellow Lab mix and a German Shepherd. Jenny is a proud pet-parent of a Cocker Spaniel (Scooter) and a Husky mix (Angel). She is a big music fan and loves to go to concerts. She also enjoys taking her pups on walks on the beach. Cait has a husband, two daughters, two dogs, a cat, and a bearded dragon. She loves spending time with her family. 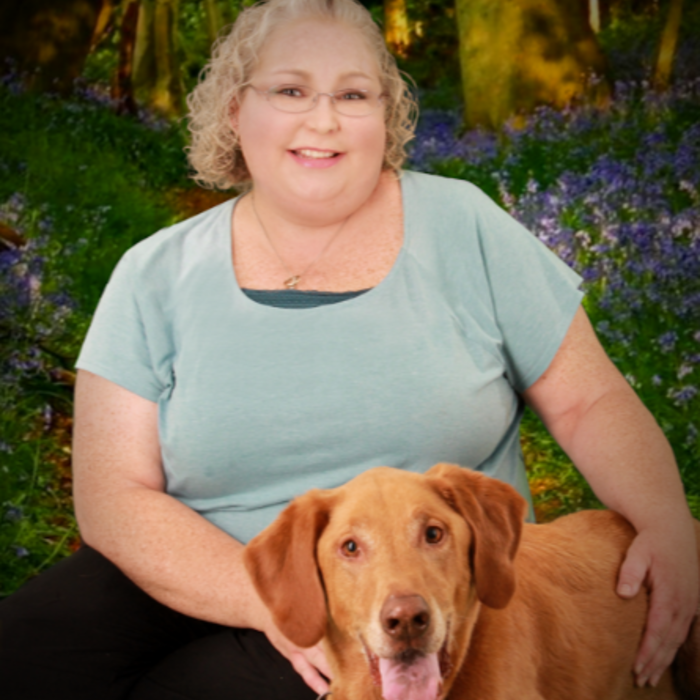 Leah has two dogs: a Novia Scotia Duck Tolling Retriever named Cruise and an English Mastiff named Emmitt. She loves showing dogs, especially duck trials with her Toller. She's a local gal, born and raised in Baroda. 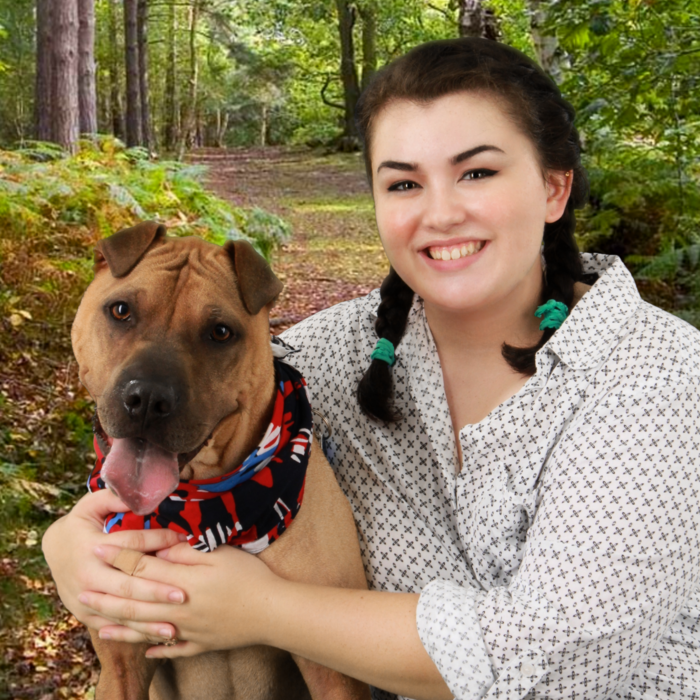 Erin loves spending time with her husband and menageries of pets, including 5 cats, 2 dogs, 1 tortoise, and multiple fish. She hopes to one day open a rescue for abandoned cats. Katie's family has 3 dogs (2 Rhodesian Ridgebacks and 1 pitbull) and 10 horses. She loves to trail ride her horses by the lake on her property. 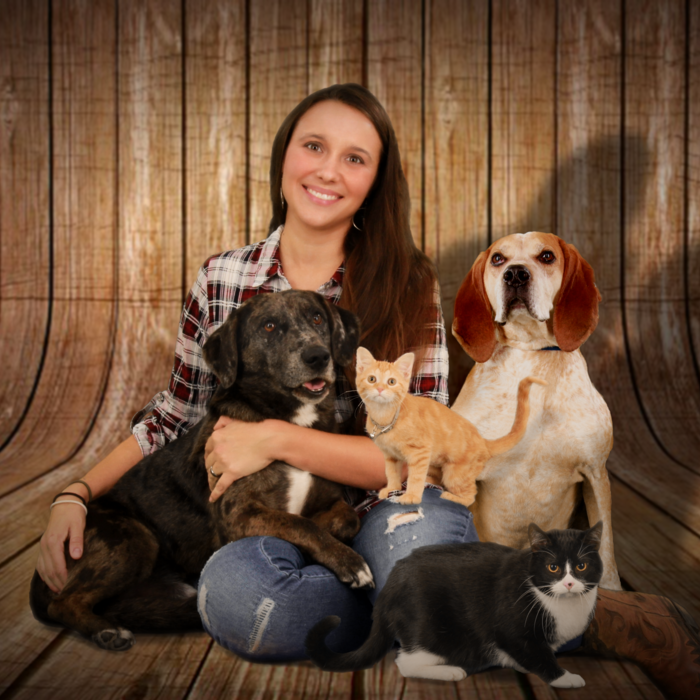 Jen started out working at Hecht Veterinary Hospital as a veterinary assistant. 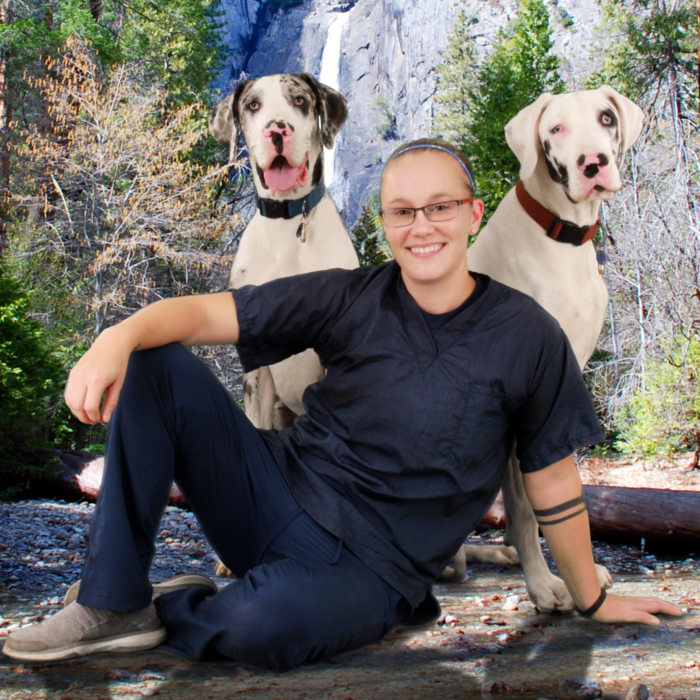 In 2016 she finished tech school and passed her boards to become a Licensed Veterinary Technician. 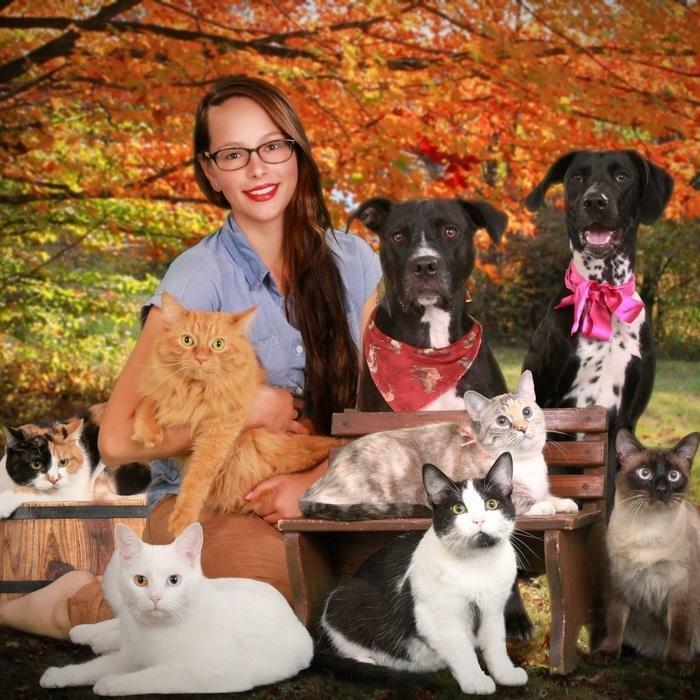 She has two beautiful daughters and 6 rescued cats. She has lived in Berrien Springs her whole life. 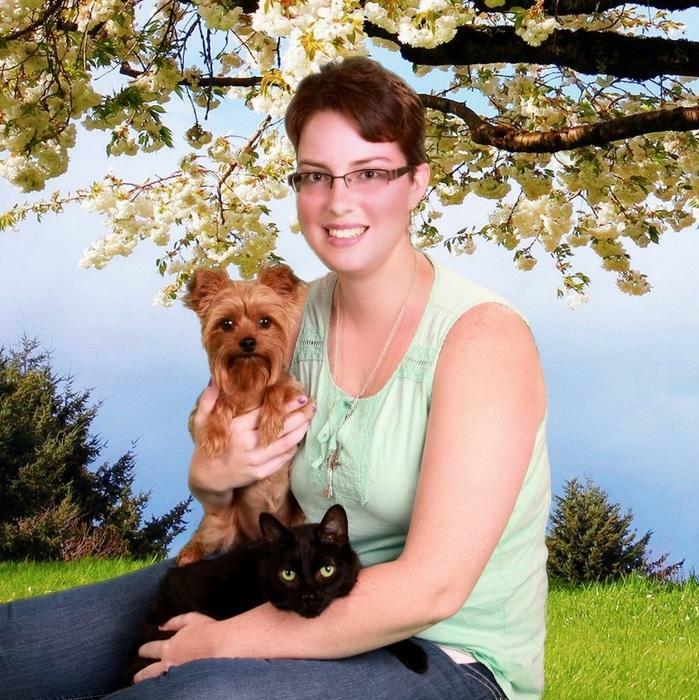 Tonia and her husband have 2 Doxies and a Collie in their furry family. Together they own and operate Honey Hound Bee Farm. Her husband tends the bees and they make homemade honey products. Kyleigh owns a lab mix and two cats. She enjoys painting in her spare time. 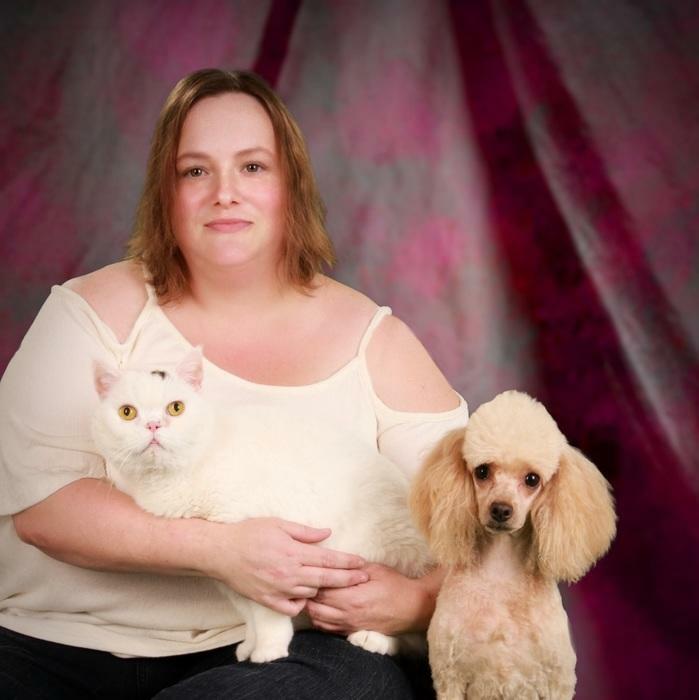 Leanne has an adorable little poodle and a Scottish fold cat. She used to breed tarantulas and once had over 100! Crystal has two adorable Great Danes. Hannah loves Harry Potter and has several cool tattoos to show this. Billy is a loveable cat who came to us needing a forever home. 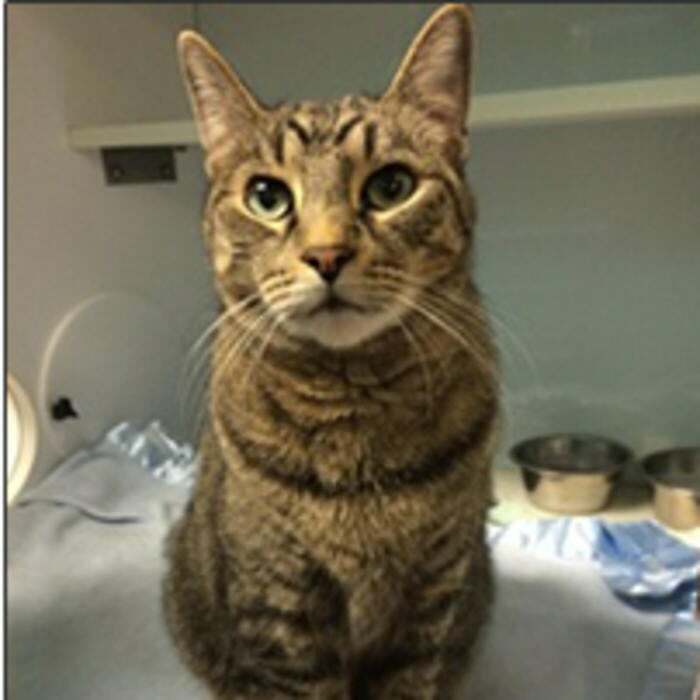 He loves to walk around and interact with other animals in our boarding area and is quite skilled at stealing food! Meet “Little Brad”, she joined us in January 2013 and was named “Little Brad” in honor and memory of Brad Hecht who retired from Two by Two. 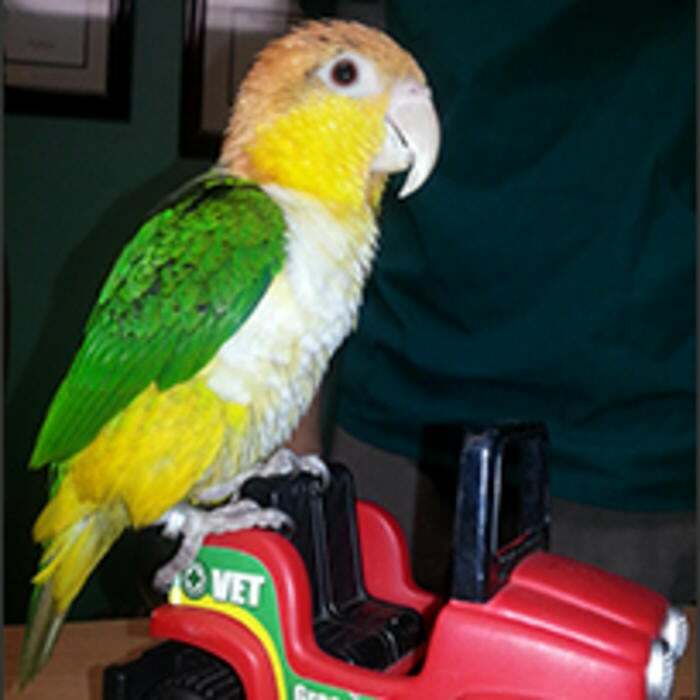 “Little Brad” was born in April 2012 and she is a Caique Parrot (pronounced “Ki-eek”). These little birds are bright and colorful and are known for being playful, curious, active, and fun. We are all in love with her and trying to teach her different tricks, whistles, and words. Great one on one conversation with the doctor explaining options of care vs. cost/options. The knowledge from the doctor to the staff is admirable and comforting. Excellent office! I would never take my dogs anywhere else!